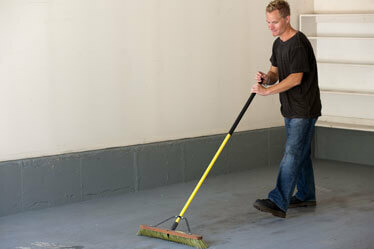 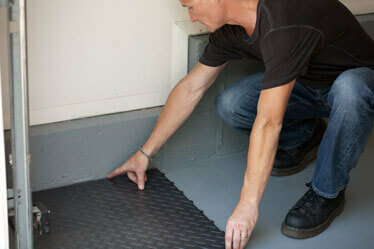 Lay a single row of tiles along the garage wall, leaving a 1/4″ to 1/2″ gap between it and the flooring. 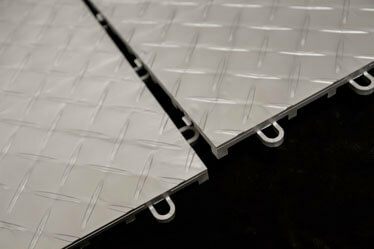 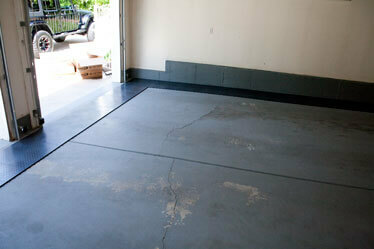 Continue your installation across the garage door forming an “L” shape with your garage flooring. 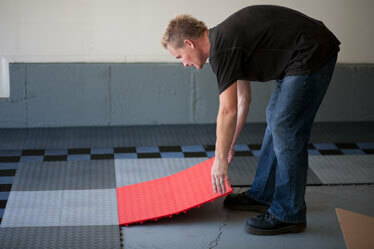 Celebrate your choice of RaceDeck Garage Flooring while enjoying your favorite beverage and admiring your handiwork. 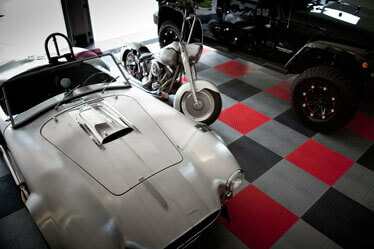 Do You Have The Coolest Garage On Tv? 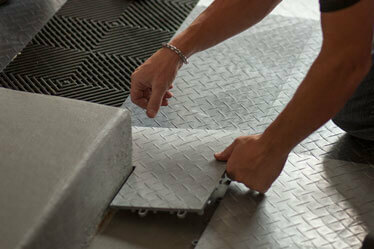 Enter To Find Out!